In the world today, you can have anything from a snack right up to a banquet-style feast delivered to your door by simply picking up the phone or clicking your mouse. From pizza to any number of specialist foods from all corners of the globe, the list is endless and everyone has their favourite. It’s the same with drinks and you can now get an almost uncountable amount of drinks from every continent in the world at your local supermarket. So called ‘celebrity chefs’ appear in endless streams on the television extolling the virtues of one food or another, whilst other food experts tell you that it’s bad to eat this or that. For many, this choice of food and drink and this type of advice can trigger questions such as ‘where does such come from?’ or ‘how do they actually make this or that?’. Everybody knows that milk comes from cows and eggs from hens, but where does some of our favourite food and drink actually originate from? 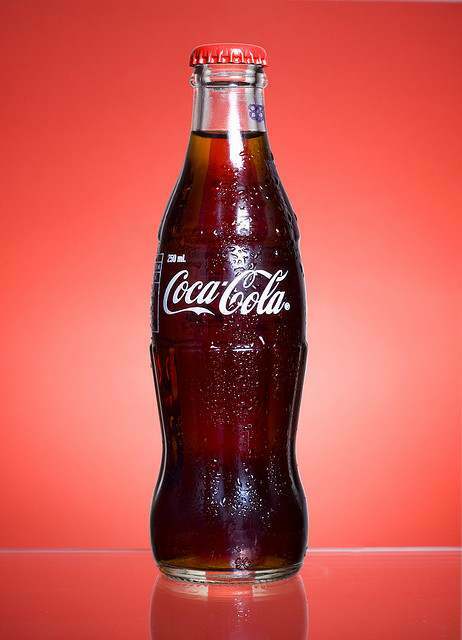 A mega-popular carbonated soft drink that’s sold right around the world in almost every country, Coca Cola was created and developed in the latter part of the 19th century, initially as a patent medicine (and yes, the recipe did include cocaine, just like so many patent medicines of the time did). Said to have been inspired by a European coca wine called Vin Mariani, the first versions taken to market in 1886 were often seen as a non-alcoholic alternative to this popular wine. Particularly popular almost immediately upon its launch, this was due largely to the belief that carbonated drinks were good for health reasons, something that Coca Cola’s creator, Dr John Pemberton, used to his strength, claiming the drink cured a whole range of ailments, including morphine addiction. Developing naturally in almost every sense over the years, it wasn’t until 1985 that a major change in the drink’s taste was announced, the first in its history. The company carried out extensive research into whether consumers preferred Coca Cola, Pepsi or their new alternative and it turned out that the latter was indeed the most popular. Making the changes to their formula, the company were unprepared for the huge amount of negative feedback they would receive from customers, largely for nostalgic reasons. Less than three months after changing the taste, they relaunched the previous recipe, branding it as ‘Coca Cola Classic’, which is what most of us know and love today (the ‘classic’ part of the name wasn’t actually dropped until 2007). 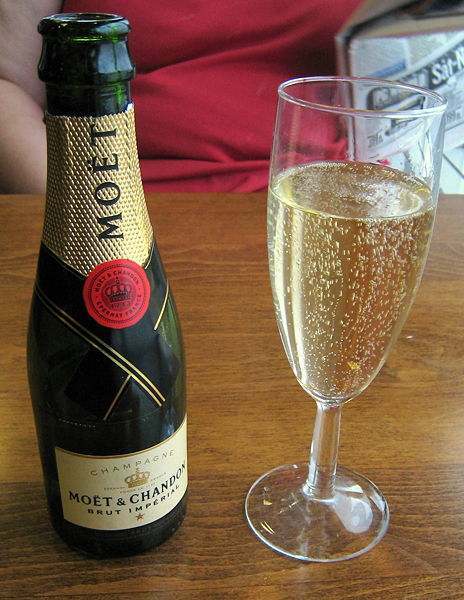 One of the most popular high-end drinks in the world, Champagne is mostly produced from a blend of up to three different varieties of grape that have been grown in the Champagne region of France using secondary fermentation. 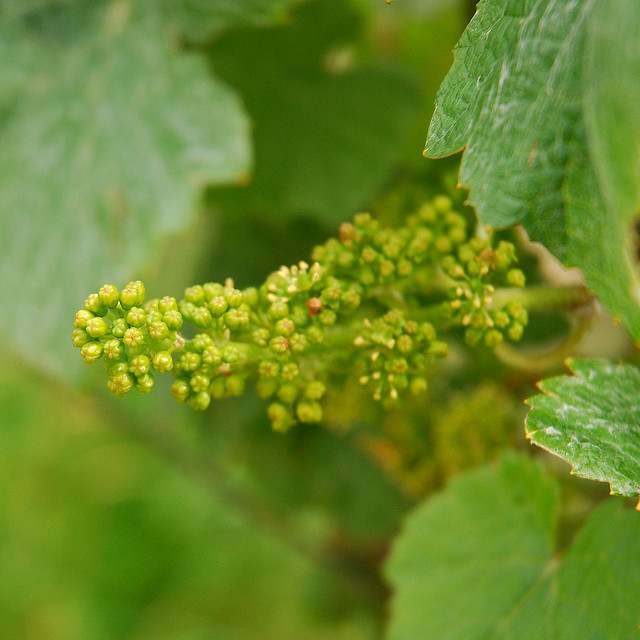 Created under the rules of such an appellation, like many other drinks, it is said to take a very skilful individual to be able to produce perfect Champagne. With beliefs that it could have been made as far back as the fifth century, in later years it was said to be a favourite drink at the coronation celebrations of French kings. From hereon in, it became associated with wealth and prosperity and as the years passed, it’s popularity increased amongst the upper classes, so much so that as the 19th century arrived, production went from 300,000 bottles a year in 1800 to a staggering 20 million a year only five decades later. One of the most interesting facts about Champagne is that its production through most well-known companies dates back hundreds of years. With brands like Moet and Chandon and Tattinger both starting production in the middle of the 18th century, the oldest Champagne house is Gosset, with production first starting in 1584. 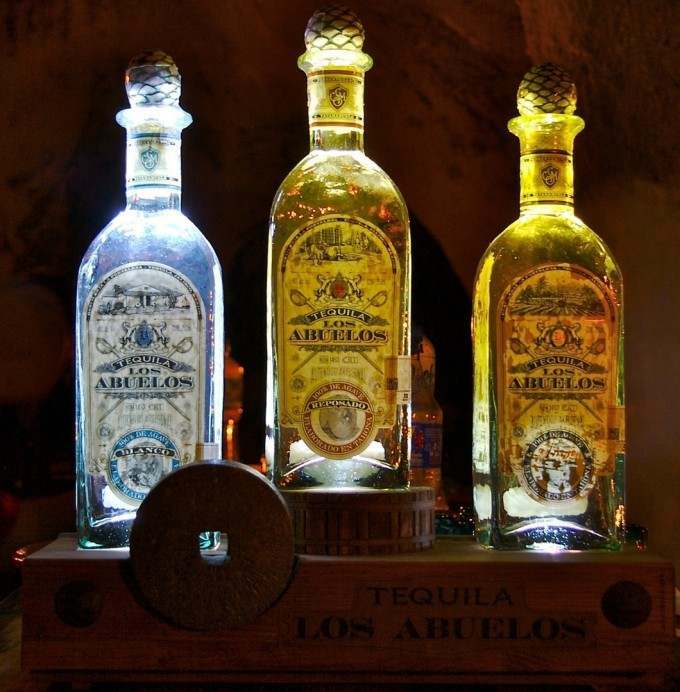 The clear white liquor with the unique taste that people either love or hate, tequila is thought to have been first produced around the second half of the 16th century in Mexico. Made from the blue agave plant that grows so abundantly around the city of Tequila in the state of Jalisco, tequila is said to have been a result of the Spaniards running out of their own brandy. 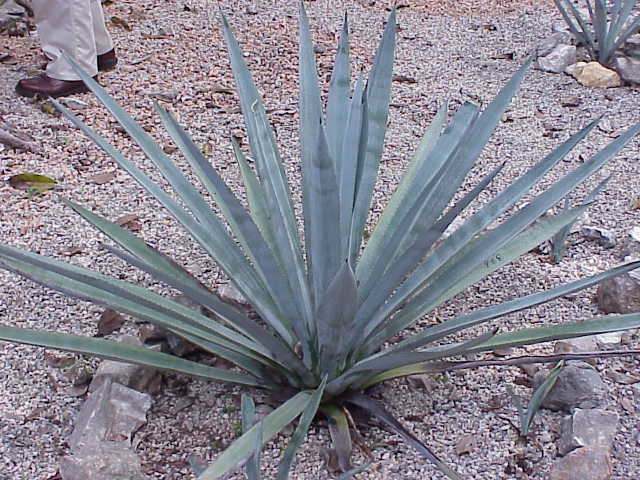 Upon hearing the Aztecs had once used the blue agave plant to produce an alcoholic drink (known as octli or pulque), the conquistadors set about distilling the plant to produce a drink they could use to replace their beloved brandy. With Mexican law dictating that tequila can only be produced in this and a few other very select areas if it is to carry the name of which it is so proud, over 300 million agave plants are harvested each year purely for the production of tequila. Distilled after fermentation, it means that the end product is usually around 38% to 40% alcohol. At 76% to 80% proof, it soon becomes clear just why many suffer from a particularly nasty hangover after a night on tequila. A perennial favourite right across the world, chocolate has incredibly been around for thousands of years with both the Maya and Aztec people creating drinks for their royal and religious events from the seeds of the cacao tree. Not to the particular taste and texture that we know today, the seeds have an extremely bitter taste which means they need to be fermented to develop the flavour to a palatable level. When chocolate came to the attention of the European people in the 16th century, they set about making a taste that was a little easier – and of course, sweeter – on the taste buds. 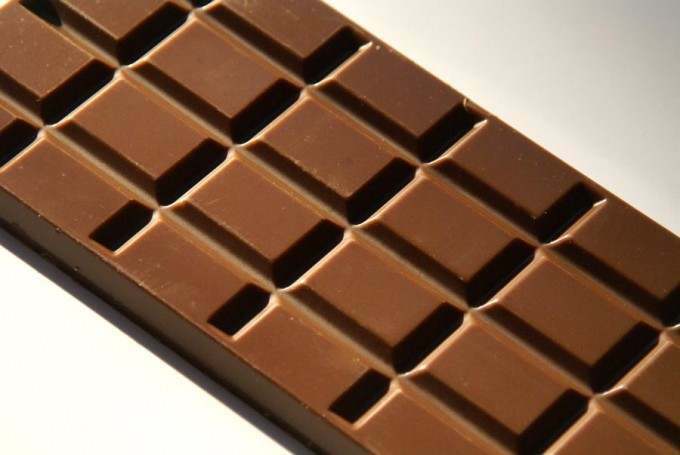 First by Spain (who somehow managed to keep chocolate ‘hidden’ from the rest of Europe for over a century) and then by several other countries, it was generally done by adding at least milk and refined sugar to the mix. By the time the 19th century arrived, chocolate was to get the makeover that would eventually propel it to worldwide stardom, when through an emulsification process, it was made into a solid. Proving to be the icing on the cake, it almost instantly became the ‘must have’ treat for children and adults alike the world over. 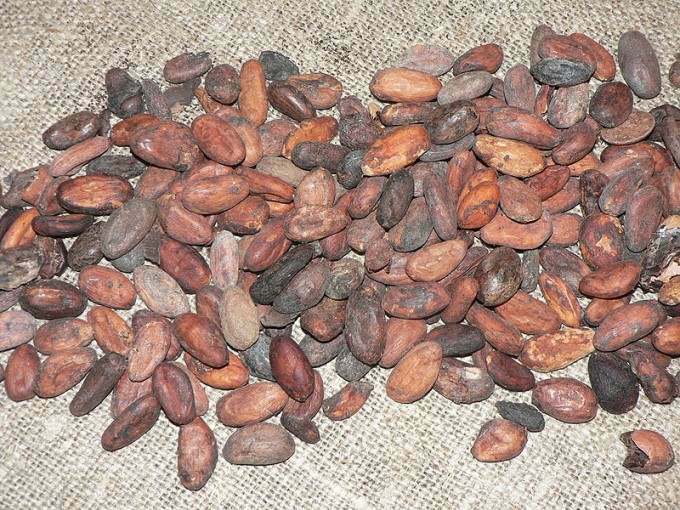 Chocolate’s popularity was so huge that the American government realised the positive impact it was having on troops and ensured some of the already limited shipping space was taken up by cocoa beans (something that essentially continues today, with all US soldiers receiving three chocolate bars as part of their D-rations). A night at the movies simply wouldn’t be the same without the obligatory carton of your favourite popcorn – and you have Native Americans to thank for it, many of who passed on the knowledge they’d received from the Guatemalans and Peruvians who are said to have ‘discovered’ popcorn many thousands of years ago. Created using the corn kernel, which are very hard and moisture proof with a starchy inside, it means that when they are heated, the building of pressure internally causes them to pop and puff up, something many of us have witnessed when making our own popcorn at home. The time of the Great Depression appears to be a point from where popcorn rapidly gained popularity, as well as the years of the Second World War, when it is estimated that Americans ate three times more than they ever had done before. 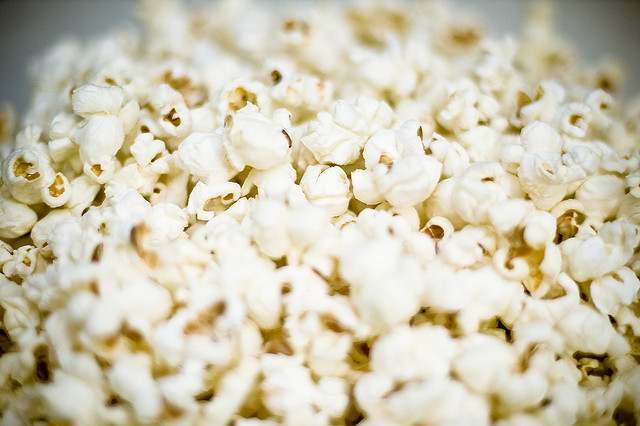 Now apparently more popular than any snack food on the market, popcorn comes in a variety of flavours, but many still go back to the basic of freshly popped corn kernels with just a sprinkling of salt. 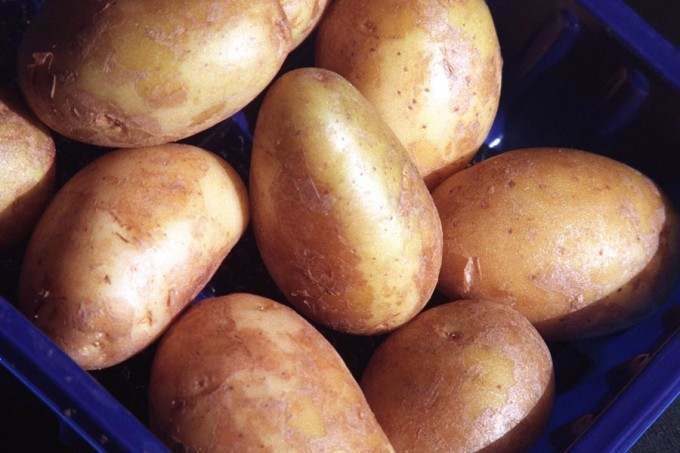 The starchy, edible tuber that everyone takes for granted was introduced to the world around 400 years ago from regions solely around the Andes. 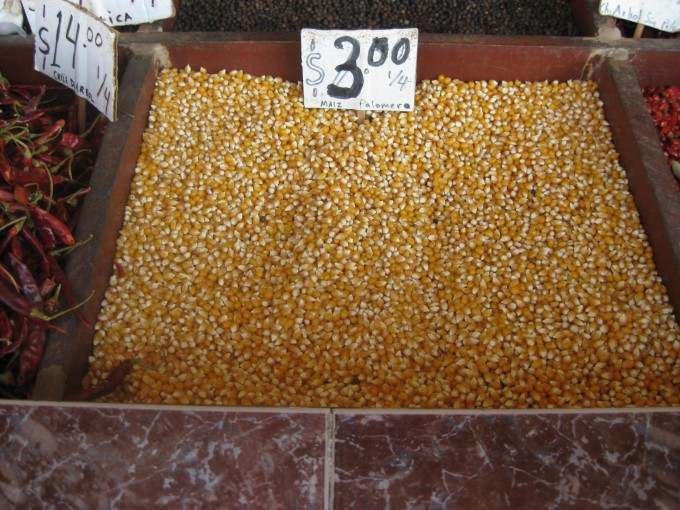 Originally from Peru and Bolivia, where they were said to have first been grown almost 10,000 years ago, they can now be found growing in most countries around the world (although the Andes does continue to have a huge level of production). Currently the fourth largest food crop in the world, it’s not surprising considering that there are more than a thousand different types of them around today. The popularity and success of the potato must be due, at least in part, to the fact that it is so very versatile, being equally delicious whether baked, boiled or fried. 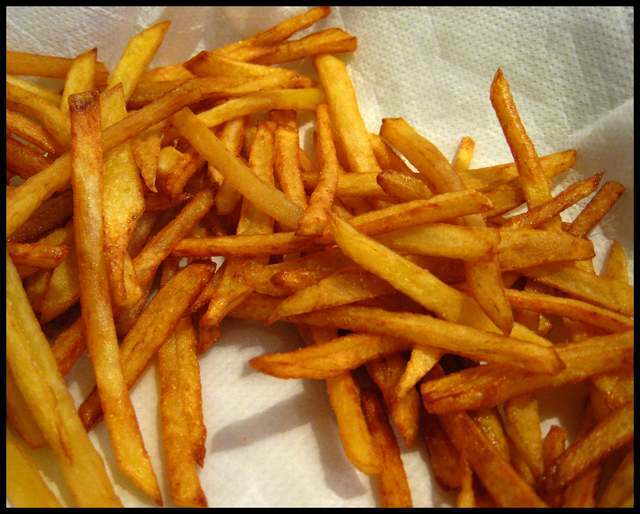 Used in countless foods today, it is hard to imagine having a burger without fries or watching the game without a bag of potato chips. Geez, not even mention the cocaine in the original formulation? Smadda wit choo? Dear Dan Smith I like potato French fricse . Dear Dawlatzai Abdulhalim I like potato to much. munir khan i am solder you kenw me who i am? I liked your post, and respect your colloquiasms.